Welcome to Sportskeeda's Daily Transfer Roundup. 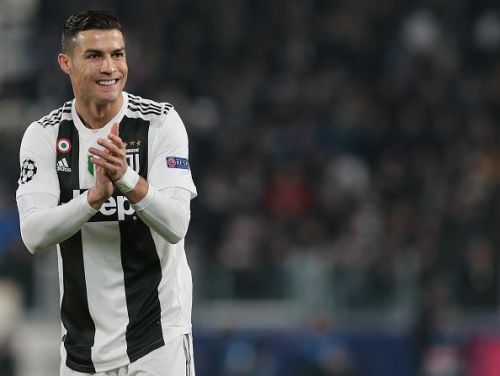 The winter transfer window is 3 weeks away and you can expect the top European teams to be drawing up grand business plans for the post-festive season period. If last January taught us anything, it is that the big chips may fall with no regard to seasons and we're expecting some major deals to go over the line this time around. It's also a time where teams that are a bit off the pace can hope to splash some cash to plug the leaks. And today, we have quite a few top transfer stories that can reel you right in. So, without further ado, let's take a look at the talk of the town as on 10th December, 2018. It looks like Jose Mourinho will finally get a reliable centre-back after all. According to The Sun, Ed Woodward has given the green light to Mourinho to go ahead and launch a bid for Tottenham Hotspur's Toby Alderweireld in January. As per the report, there was a meeting between Jorge Mendes, Jose Mourinho and Ed Woodward where the Manchester United executive vice-chairman has agreed to back the Special One in the upcoming transfer window. Kalidou Koulibaly had emerged as United's top transfer target. However, after deeming him too expensive, Mourinho has shifted his attention back to the Belgian international whose current contract will run out in the summer. Signing Alderweireld will have an advantage in that he will need no time to settle down. 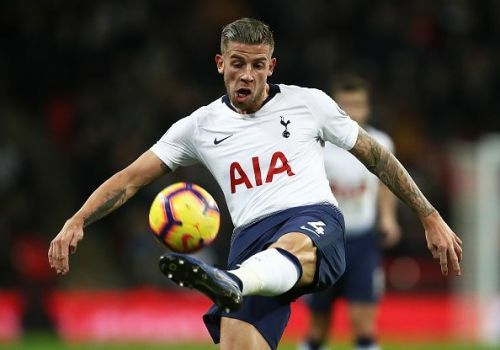 With a defensive signing in the winter considered a necessity for United's Champions League hopes and their Premier League form revival, Manchester United are expected to sign Alderweireld for a sum in the ballpark of £40 million.